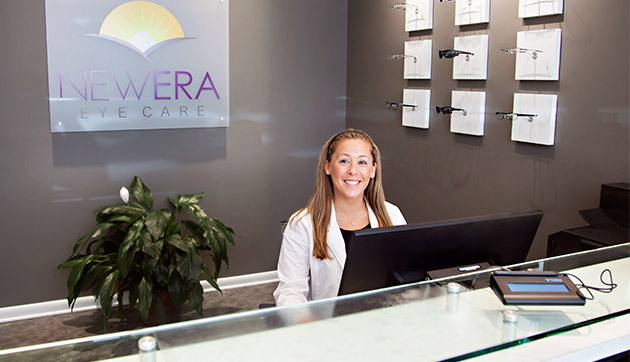 We have many payment options to make it easy to get the eye care you need. Dr. Brian O’Donnell doesn’t want finances to keep you from making the best vision care decisions for you and your family members. He keeps his fees competitive because he wants to help you afford the eye care and eyewear you and your loved ones deserve. We accept cash and checks, most insurance and honor all major credit cards. 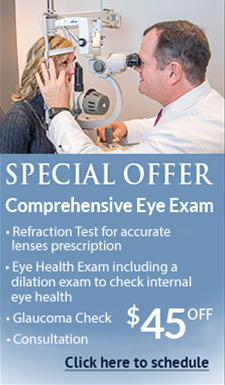 New Era Eye Care accepts most vision and medical insurance. We participate with most vision insurance carriers including Davis Vision, Eyemed, Vision Benefits of America, Vision Service Plan and Spectra. We also accept most medical insurance including Blue Shield, Cigna, First Priority, Geisinger and Medicare.